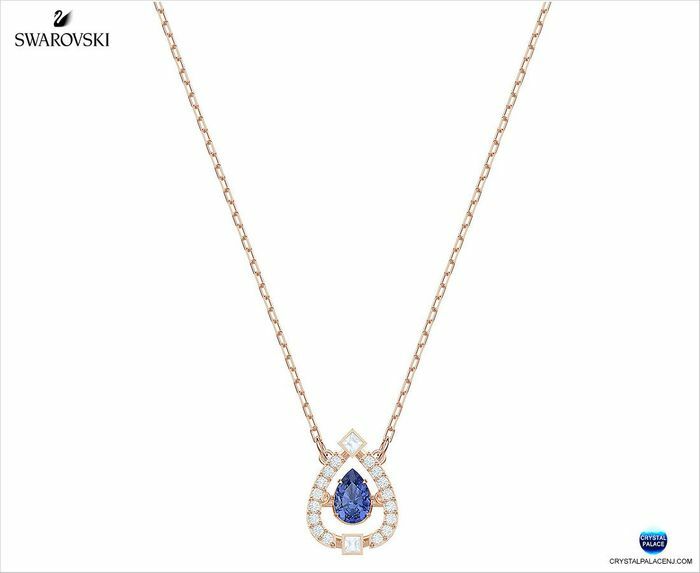 Feel beautiful and elegant every day in this timeless Swarovski necklace, inspired by the idea of a ‘dancing crystal’. Ideal for gift giving, the design showcases a shimmering pear-shaped stone that floats inside a rose gold plated cage, embellished with classic pavé for extra sparkle. Pair with another Swarovski necklace for a chic layered look.